A native of Co Wexford, Eithne has lived in Dublin for all of her professional life. A highly motivated professional, Eithne understands her client's expectations and has the passion and drive to ensure that those expectations are met by providing access to the most modern and strategically - placed accommodation developments in Dublin. 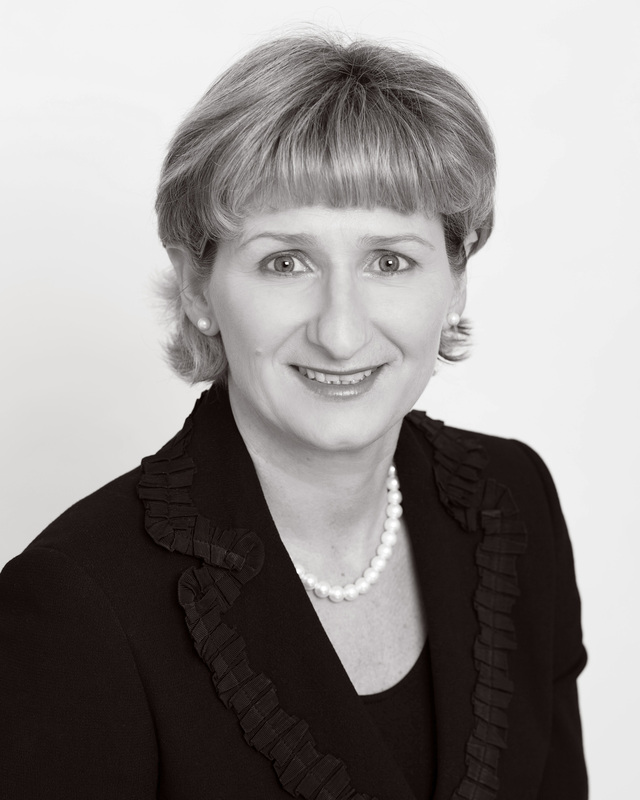 She has worked in the industry for the past 20 years and has developed a wealth of knowledge and experience of the industry in Dublin that has allowed Dial A Short Let to become a major player in the residential and property management market. Eithne is a keen sports woman and enjoys golf and tennis. Please see Eithne's Linkedin.com profile for more information.